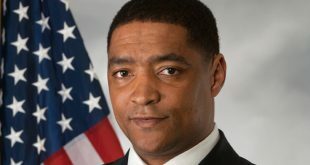 Cedric Richmond literally begged me for an open mic spot in 2004, and when I offered him one, he couldn’t turn it down fast enough. 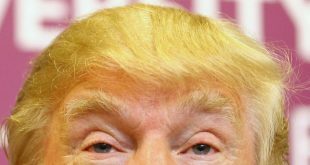 Donald Trump's hair is merely a metaphor for his rhetoric. 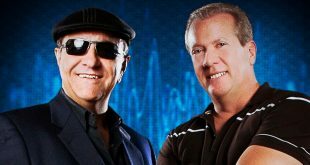 “The Radio Gawds” parted ways with Eagle 98.1 without duly notifying the deities at Guaranty Broadcasting, according to a lawsuit filed in 19th Judicial District Court. 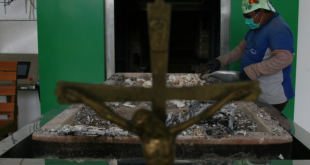 I’m admittedly a bit out of the loop when it comes to recent church teachings, which may explain my befuddlement at the Vatican’s recently updated instructions regarding cremation. I’m so delighted I finally came across something even remotely interesting to talk about regarding this mayoral election. 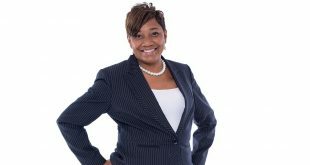 Namely, state Rep. C. Denise Marcelle’s campaign website. 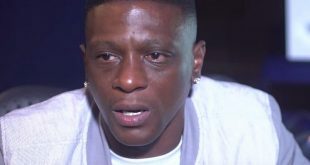 Boosie BadAzz said some rather remarkable things about the relentlessness of the alleged gay agenda and its influence on society, particularly children. 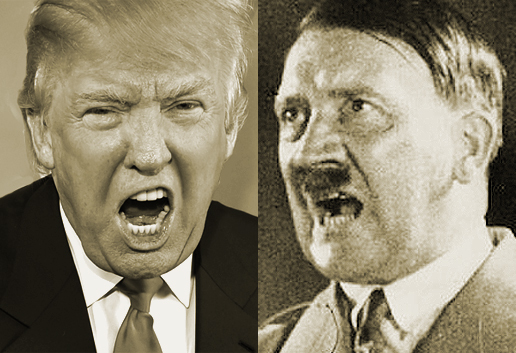 Nuclear weapons weren't available to destroy humanity until after Hitler was dead. Many people want to keep the name Lee. Others want a clean break from Robert E. Lee. 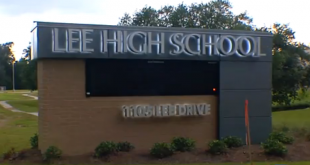 Why not name the school for someone named Lee who has nothing to do with the general?